Christian Cathedral is on the corner of the Patten University campus and was founded by Bebe Patten. The current building was dedicated in 1964. The predecessor was called the Christian Temple. The cathedral building is built into the hillside, so it's larger on the inside than you might expect. Dr. Tobey Montgomery is the Senior Pastor and Rev. Wortham Fears is one assistant pastor at the cathedral along with Dr. Gary Moncher and Dr. Rebecca Skaggs. The church has Sunday services at 11 am and a Spanish language service, Iglesia Vida, at 5 pm. 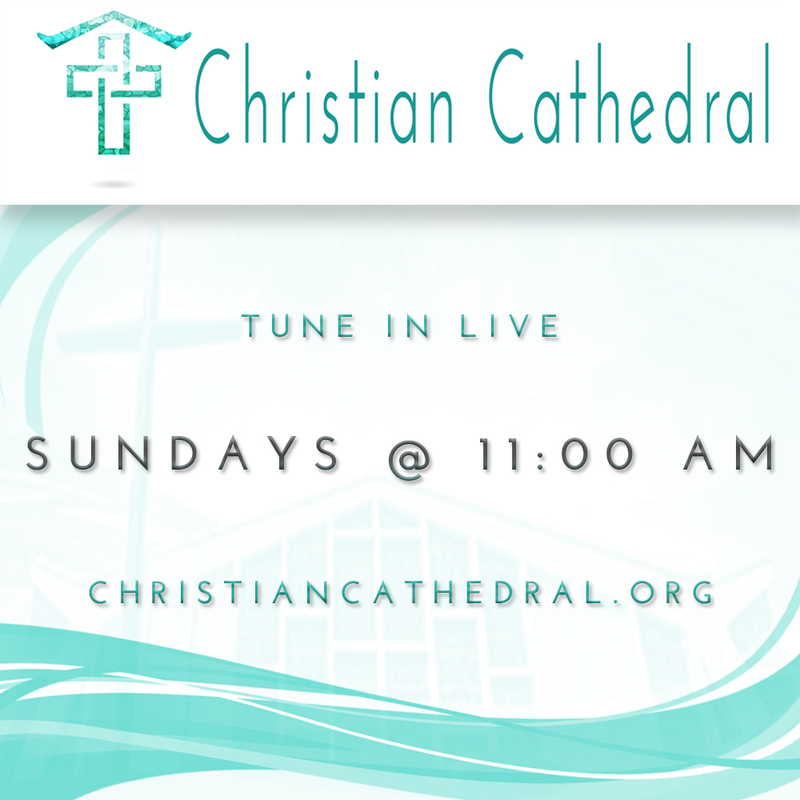 Please visit www.christiancathedral.org for more information about the Mission, Vision, History, Community Outreach, and Ministry of Christian Cathedral.